We have added Video Therapy to help our patients world wide. Whether you are near or far, if you can't make it to the office we can connect. We can also build this into your personalized therapy plan as well as allowing us to help when you need that extra support. Mia's grandparents noticed early on that she was not responding to sound. 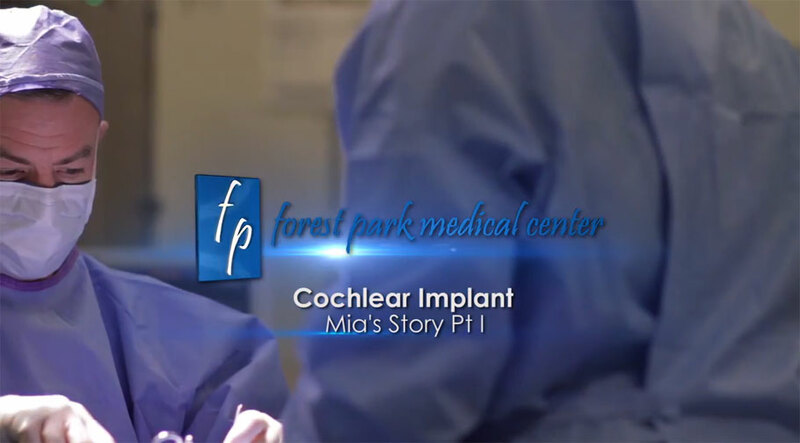 Their search for help led them to audiologist and Auditory-Verbal Therapist Linda Daniel as well as the Dallas Ear Institute and the Dallas Hearing Foundation where Mia received a cochlear implant. 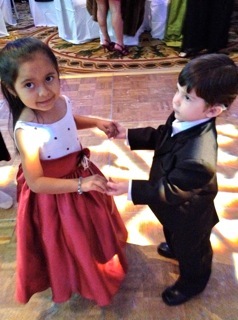 Mia and her family participate in the parent-based therapy services at HEAR In Dallas where she is learning to talk. 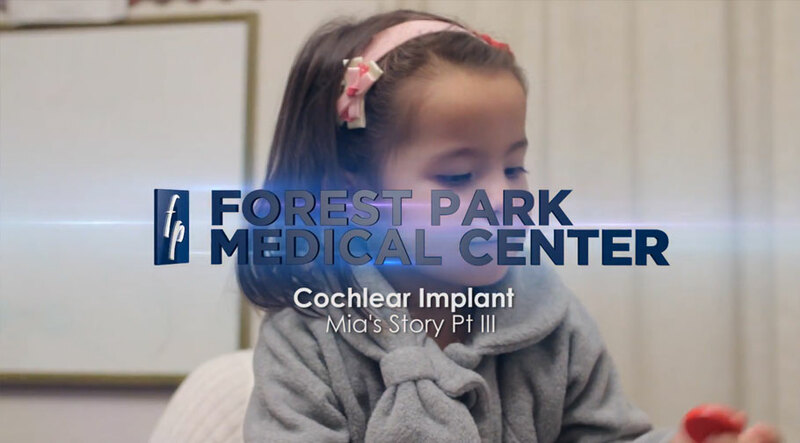 Mia received a cochlear implant from Dr. Robert Peters of the Dallas Ear Institute and the Dallas Hearing Foundation: in this feature, she hears for the very first time. Watch as Rehabilitative Audiologist and Auditory-Verbal Therapist Linda Daniel talks about the process Mia will go through as she learns to recognize the new sounds she can hear. 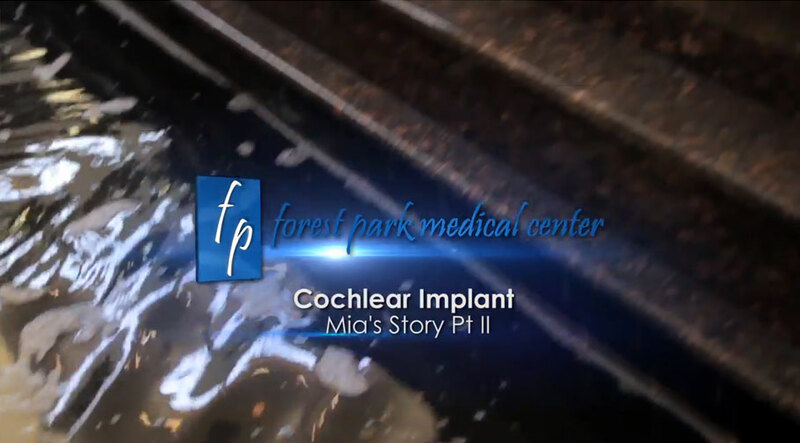 Follow up on Mia's progress as she uses her new sense of hearing and participates in Auditory-Verbal Therapy. We specialize in advanced hearing technologies including hearing aids, cochlear implants and auditory brainstem implants. Our therapists teach children and adults with auditory disorders to listen and talk. Our goal is for them to communicate independently within the hearing-speaking mainstream for socialization, education, employment and life! 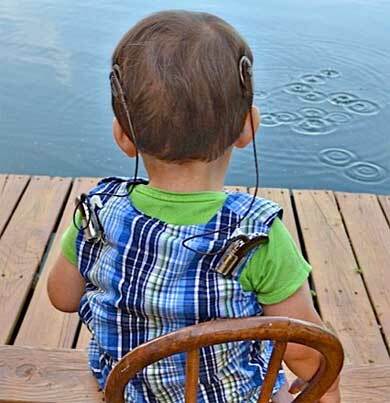 Silas, at age 2, listening with his cochlear implants. 2019 Hear In Dallas, Inc.